HDTV Supplys Professional Quality Wolfpack 4K 4x4 HDMI Matrix Switcher with HDMI 2.0 & HDCP 2.2 compliancy on all inputs and HDMI 1.4 and HDCP 1.4 on all outputs. Our 4x4 HDMI Matrix Switcher routes HDMI video + multi-channel (up to 7.1-channel) audio from any of the four HDMI sources to the 4 displays. Because it is a matrix switcher, it allows any input to be routed to any output; or the same input to be routed to all outputs or any combination. The matrix also comes with rack ears, is rack mountable and has a 1 Year WolfPackCare Warranty & Free Lifetime U.S. Telephone Tech Support. HDTV Supply′s WolfPack 4K 4x4 HDMI Matrix Switcher was designed to support a new 4K display technology. The 4K 4x4 HDMI Matrix Switcher was created to improve the contrast between light and dark images for a more realistic picture featured in new 4K TVs. 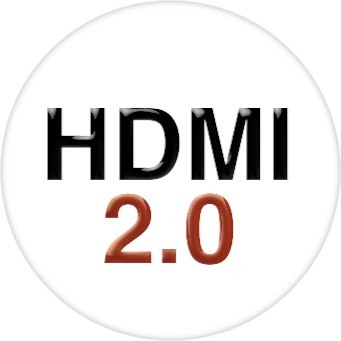 Since 4K is four times the resolution of 1080p, it required more bandwidth to support the extra data and that is why we have designed these HDMI switchers with HDMI 2.0 Compliancy. 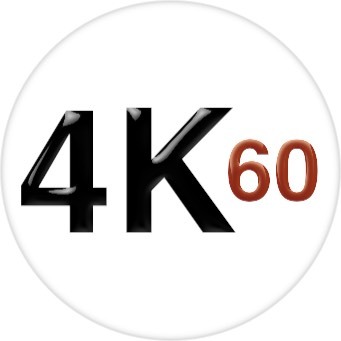 ...and older 4K TVs that are only HDMI 1.4 and HDCP 1.4. You now can buy a matrix switcher that integrates the conversion so you can see a picture. Allows up to four HDMI source devices to be independently switched to four HDMI monitors, HDTVs, or projectors. Five switching modes: Panel buttons, local IR, RS232, IP and IR extension. Why not buy this WolfPack 4x4 HDMI Matrix Switcher with audio today? Why not buy this 4x4 HDMI Matrix Switcher with audio today? Why not buy this 4x4 HDMI Matrix Switcher with HDMI 2.0 & HDCP 2.2 & 4-SPDIF Audio Outs today? Email us at support@hdtvsupply . com for the .exe software file.